We sell ABS after market fairing for S1000RR. Various stock color available. It can fit into 2010-2011 model. 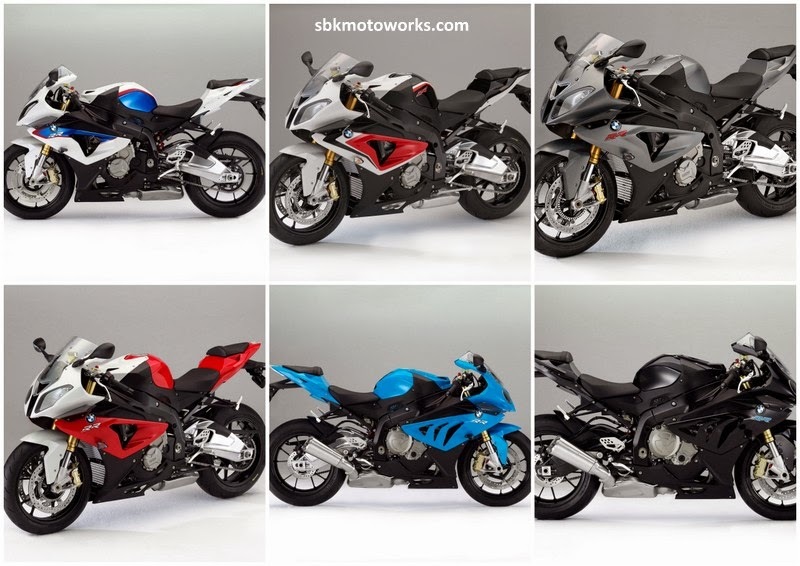 Please email us at info@sbkmotoworks.com or visit our nearest dealers.